Wegmans officials say they are unsure of what will happen next now that a group of unionized employees has rejected its latest contract proposal. 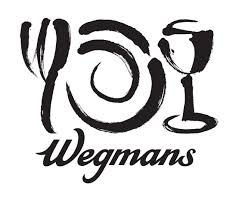 About 900 Wegmans employees who work in distribution and transportation and who are represented by Teamsters Local 118 will vote Monday on what the Rochester-based supermarket chain calls its' "last, best, & final offer." Striking Sorrento Lactalis workers returned to work last night after Sorrento and Teamsters Local 264 reached a new three-year labor agreement. The union hit the picket lines earlier this week outside the facility in South Buffalo after contract talks stalled. As of Monday, 257 hourly workers participated in the job action.